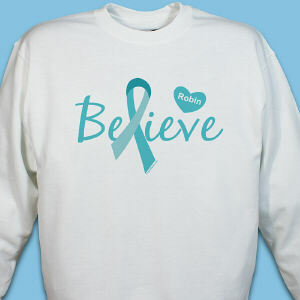 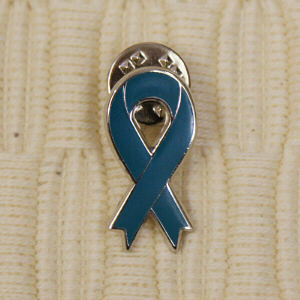 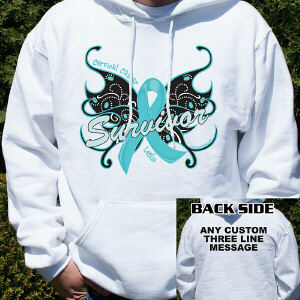 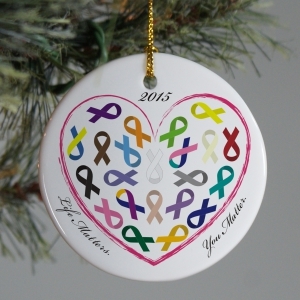 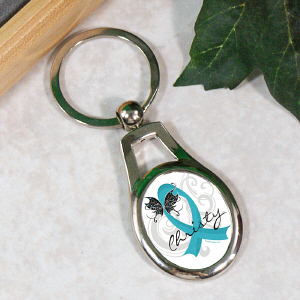 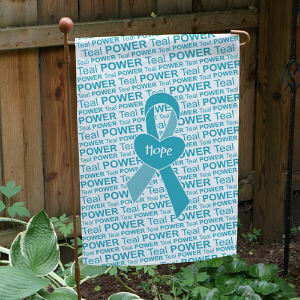 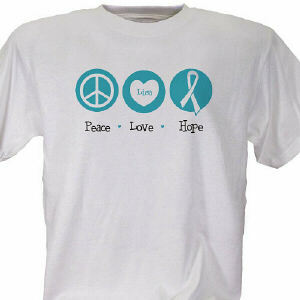 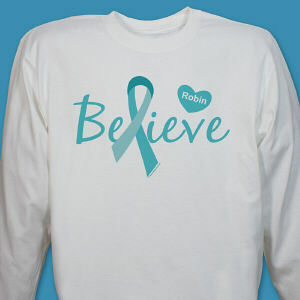 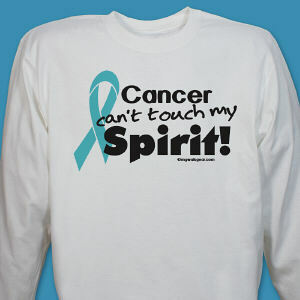 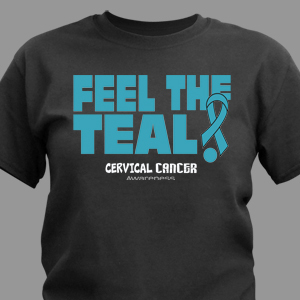 Team support and love help those affected by Cervical Cancer. 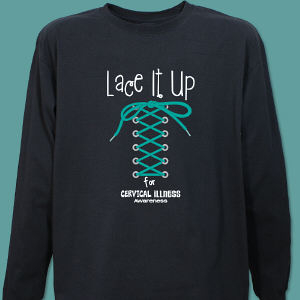 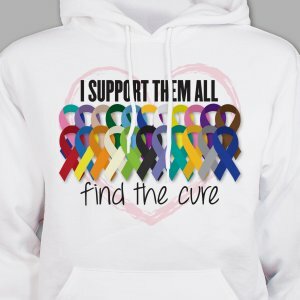 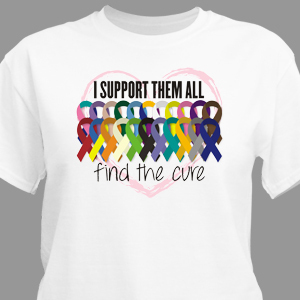 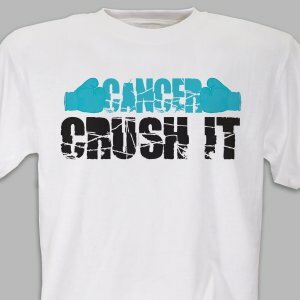 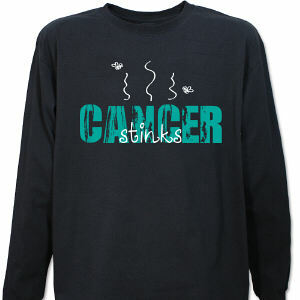 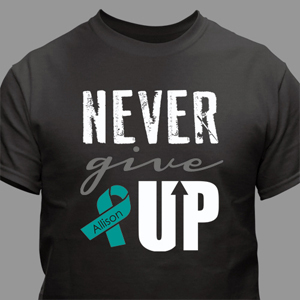 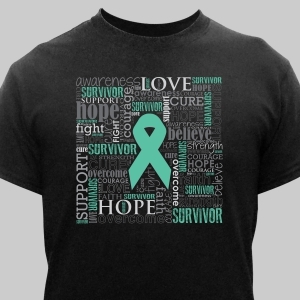 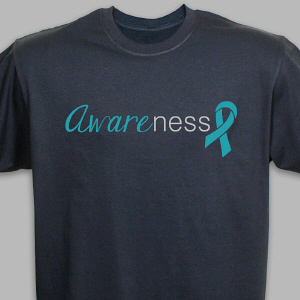 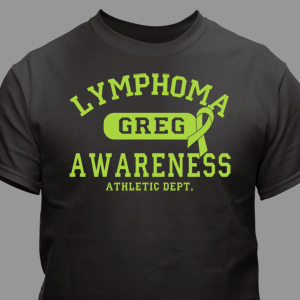 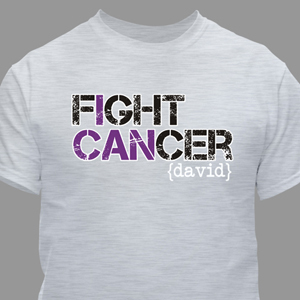 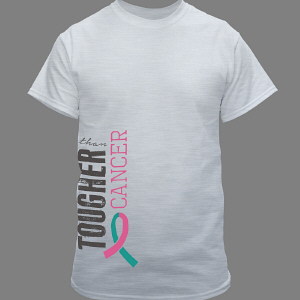 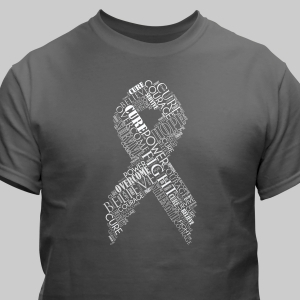 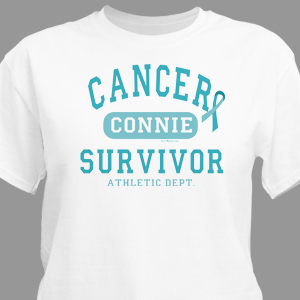 MyWalkGear.com offers a growing collection of personalized Cervical Cancer Awareness Walk Shirts and Gear for the entire support team. 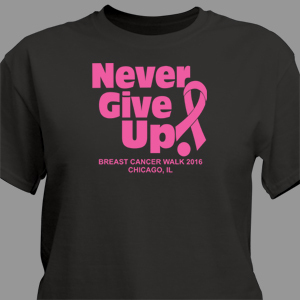 Look great and coordinated with matching team walk gear specifically designed to raise awareness during and after the walk event.